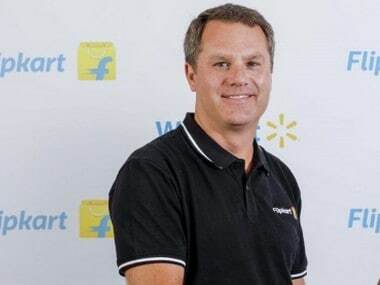 Hyderabad: Walmart, the US retail giant which signed an agreement in May this year to acquire 77 percent stake in Flipkart, expects to close the deal before the end of current calendar year. "In May 2018, the company announced it will pay approximately $16 billion in exchange for approximately 77 percent of the outstanding shares of Flipkart Group ("Flipkart"). 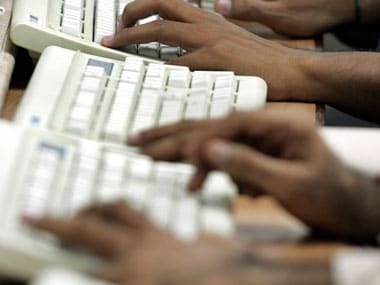 The investment includes USD 2 billion of new equity funding... 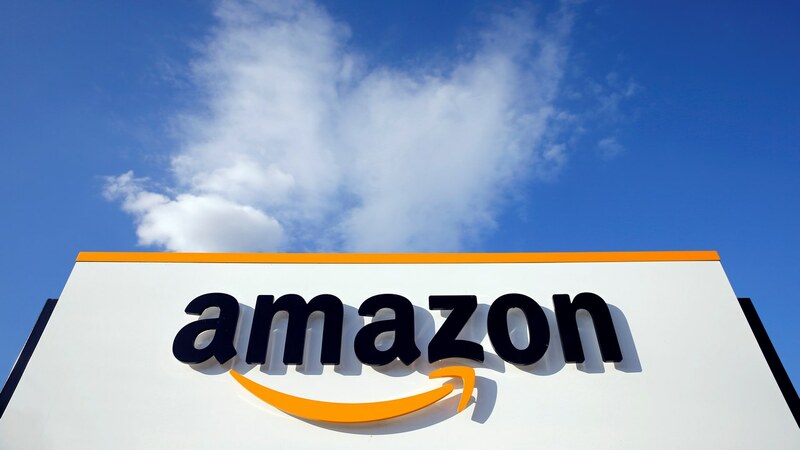 Closing is expected later this calendar year, and is subject to regulatory approval," the retail giant said. 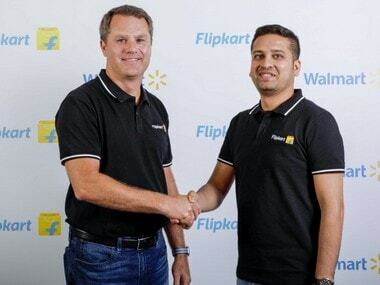 Walmart CEO Doug McMillan and Flipkart co-founder Binny Bansal. Courtesy: Flipkart. He said Flipkart, which has a strong management team, built out an ecosystem. "In the case of India, it's worth it. If it had been a smaller market, we may have passed. But this is a unique opportunity.